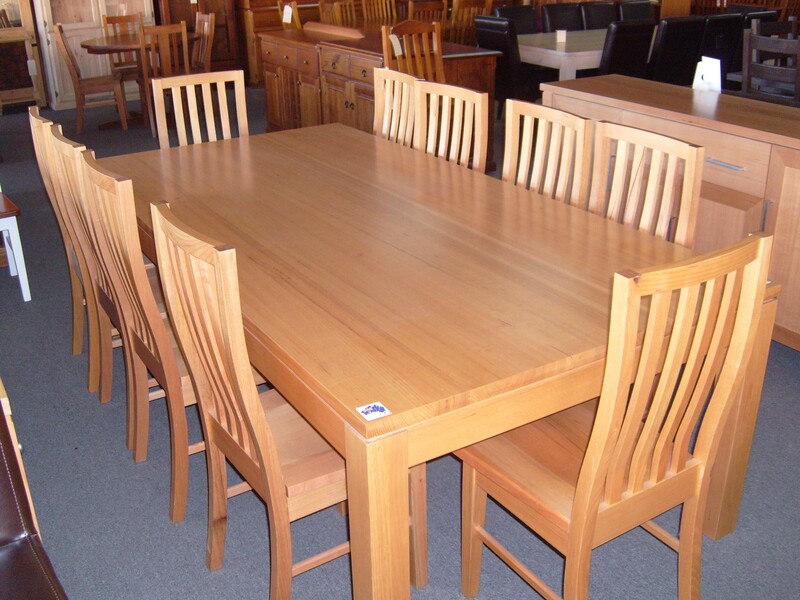 Made in Victoria in solid Tassie oak. Comes in differnt stain colours and table sizes. Much better quality than the import knock off's.